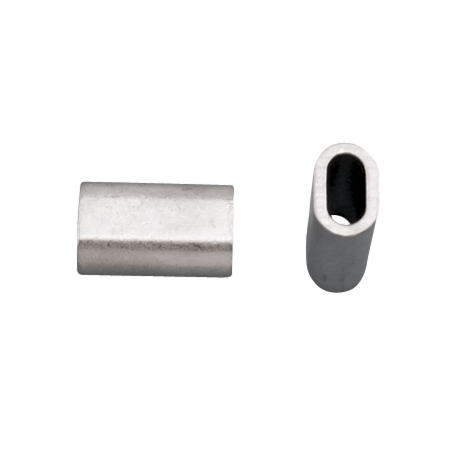 The Stainless Steel Swage Sleeve can fit wire sizes from 1/16″ to 1/4″ for every project, large or small. 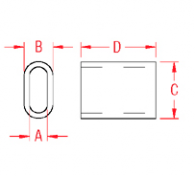 This swage sleeve is ideal for marine and industrial wire rope assembly applications. This Swage Sleeve is made from Grade: 304 Stainless Steel.